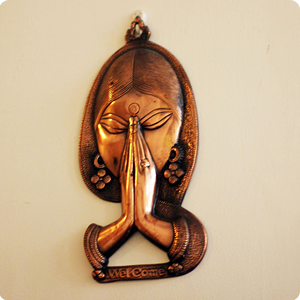 Satori Yoga Studio is an oasis in the heart of San Francisco’s Financial District. We are devoted to helping urban professionals relax, unwind, and move in a soothing and conveniently located environment. Satori provides a wide variety of Yoga and meditation classes for practitioners of all levels including Vinyasa, Iyengar Restorative, Yin Yoga and more. We also offer on-site massage. 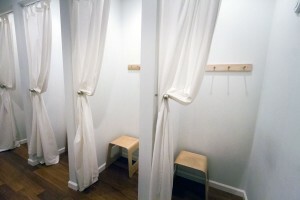 Because of our unique location, in the heart of the Financial District, there is an emphasis on mindfulness, stress reduction and relaxation in all our classes. Our mission is to give students an opportunity to look within, refocus, and regain a sometimes lost sense of perspective.